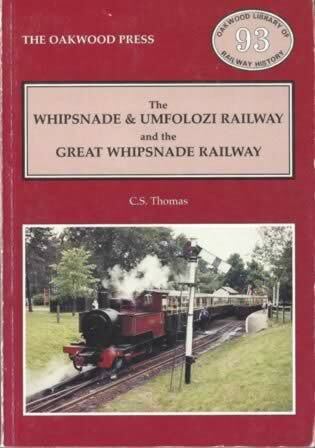 The Whipsnade & Umfolozi Railway And The Great Whipsnade Railway - OL93. 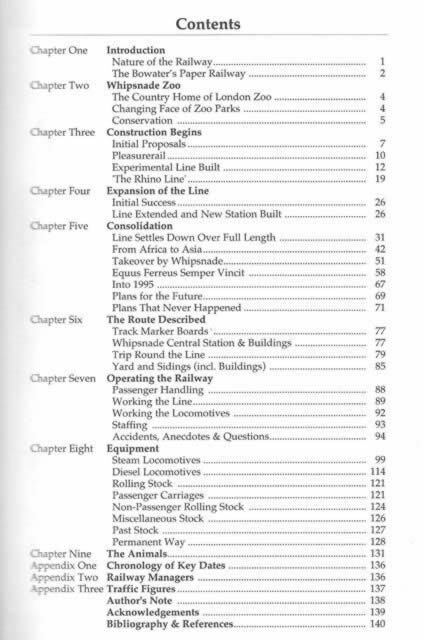 This book has been written by C S Thomas and was published by Oakwood Press. This is a new book however there are some markings on the front cover where the book has been leant on in the shop.